(from Billboard Magazine, February 23, 2013) The 2013 Billboard Latin Music Awards saw reggaeton singer, Don Omar, leading the pack with 18 finalist nods, increasing from the 16 he received in 2012. Although his continued success demonstrates the importance of digital business to Latin music, Don Omar’s popularity can also be attributed to the blurring of the Latin music genre with urban, dance, and tropical genres. 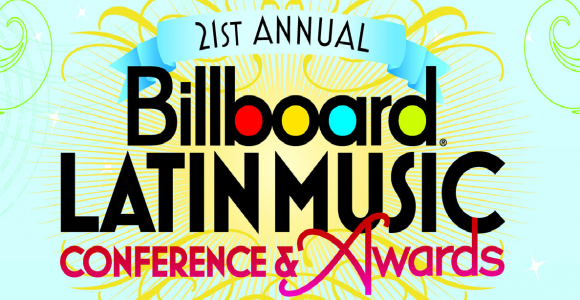 “What we call today ‘traditional pop’ has been naturally excluded, because pop stations are really playing rhythmic music,” says Luis Estrada, Managing Director for Universal Music Latino/Machete, “it’s a problem because clearly audiences still have a strong appetite for pop.” Estrada cites Universal Music Latino artists Alejandro Sanz and Juanes as examples. Sanz received just two nods from the Billboard Latin Music Awards despite having the top-selling Latin album during the holidays. Juanes, a Grammy Award winner, had none. The trend doesn’t affect bigger stars like Don Omar or Daddy Yankee as heavily as it limits new artists, especially more traditional, romantic pop acts. Major says, “New artists have to really analyze what they’re going to record. Today’s young listener is not leaning in that direction.” Beyond considering listener tastes, another barrier to pop artists is the playing of “recurrents” on many pop stations, which is not reported to the Billboard charts.